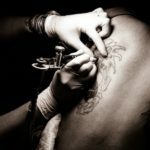 Andy, a big fan of tattoos was looking forward to seeing the results of his new shoulder tattoo, but unfortunately it didn’t turn out how he envisioned. 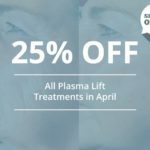 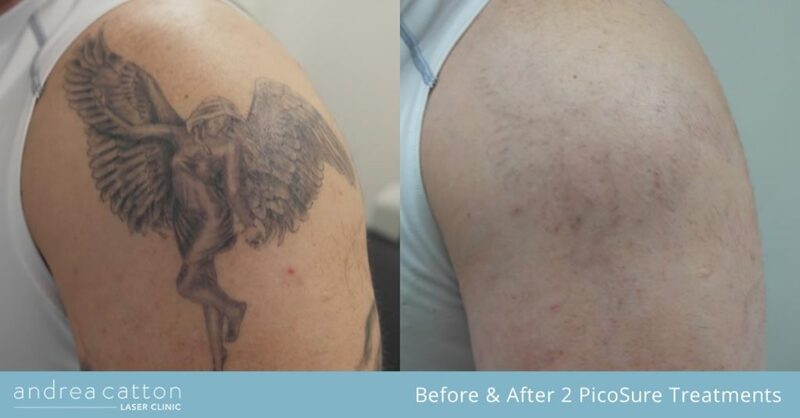 Within a couple of weeks Andy started to look into tattoo removal and came across the PicoSure laser at our clinic where he booked in for his treatments. 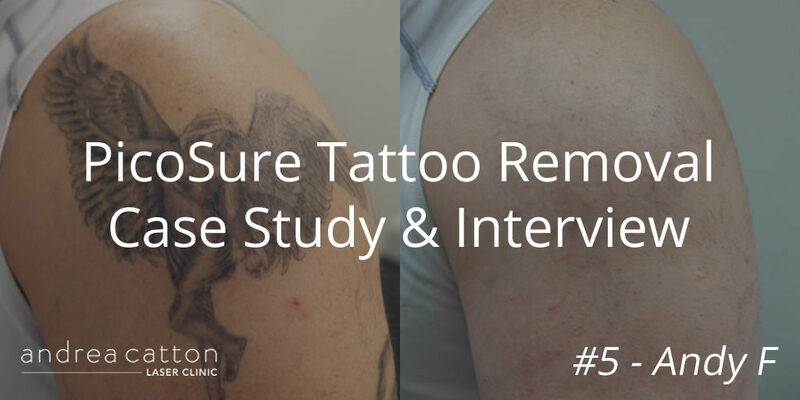 Get in touch if you’re considering tattoo removal, we’re always here to answer any of your questions.